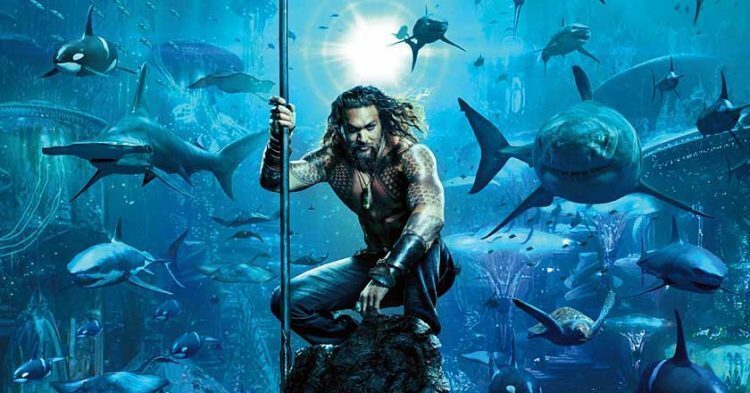 Los Angeles: Warner Bros studios has tapped “Aquaman” co-writer David Leslie Johnson-McGoldrick to begin penning a new installment for the franchise. According to The Hollywood Reporter, director James Wan wants to return as producer along with Peter Safran. It is currently unclear whether Wan would come back to direct.